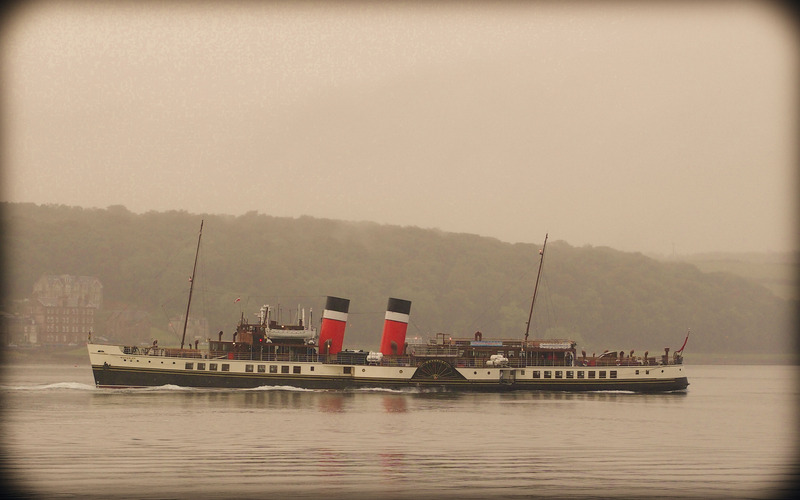 The Waverley is the last sea-going steam paddle boat. She spends every summer going from port to port around Argyll and Ayrshire. We’ve been lucky enough to see her a few times in Rothesay.